The main prize at the festival in Locarno, the Golden Leopard, was won by the Korean romantic comedy 'Right Now, Wrong Then', by Hong Sang-Soo. The best director prize was given to Andrzej Żuławski who after years of silence has returned to the cinema with his screen adaptation of 'Cosmos' by Witold Gombrowicz, a novel first published in 1965 about a futile search for meaning. Considered a masterpiece and the most enigmatic work in Gombrowicz’s oeuvre, 'Cosmos' remains a challenge to interpret. Set in Poland in the 1930’s, the novel follows a quasi-detective plot, which has the narrator, a student from Warsaw on vacation in Zakopane, investigate a series of signs and symbols. This brings him ever closer to madness and destruction of the self. A prestigious prize was also awarded to Wojciech Staroń during the 68th Locarno Film Festival. 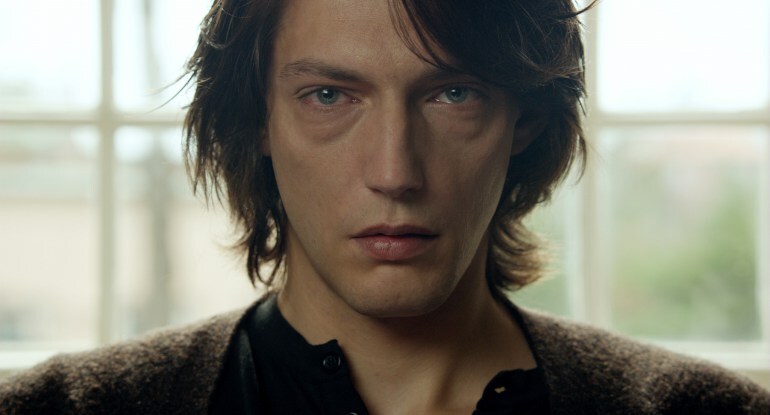 His film 'Brothers' won the renowned Semain de la Critique section. Staroń’s documentary is about two brothers in their seventies who decide to return from Kazakhstan to Poland to begin a fresh new life. Condemned to each other’s company, similar and at the same time completely different, they both support and burden one another. The eminent cinematographer and documentary maker Wojciech Staroń had his camera follow them over several years, capturing their daily struggles. Karolina Bielawska’s documentary 'Call me Marianna' was awarded the Premio Zonta Club Locarno which recognises film that promote justice and social ethics. It’s the story of a transsexual called Marianna who takes on a battle for her own identity, simultaneously exposing herself to loneliness and rejection. Bielawska’s beautiful documentary was one of the biggest winners at the 55th Krakow Film Festival. Glasgow – 22.10; 6:30pm;Grosvenor Cinema; £9,70full/ £7conc. Belfast – 03.11; 6:00pm; Strand Cinema; £5,50full/£4,50conc.